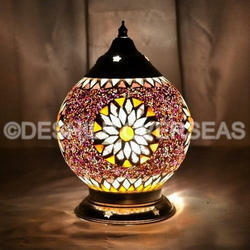 We are one of the leading manufacturer, supplier, exporter, retailer and wholesaler of Decorative Glass Light. 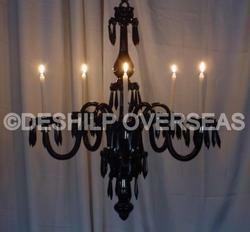 We are a leading Manufacturer of candles black chandelier, antique red chandelier, decorative glass chandelier, black chandelier and glass mosaic chandelier from Firozabad, India. 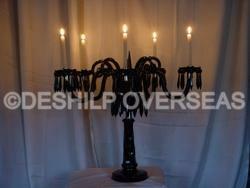 Offering you a complete choice of products which include crystal vintage chandelier, crystal antique chandelier, crystal chandelier, crystal beads chandelier and crystal bead chandelier. 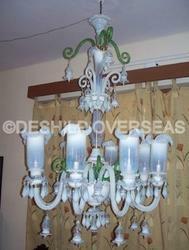 Our product range includes a wide range of chandelier, hanging chandelier, luster color chandelier, glass chandelier and decorative chandelier. 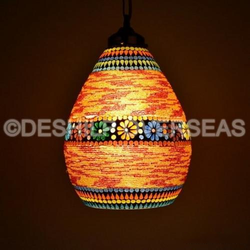 Pioneers in the industry, we offer antique hanging light, beautiful hanging, multi mosaic hanging lamps, hanging lamp and mosaic hanging lamps from India. 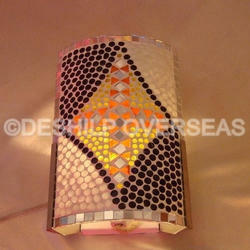 Manufacturer of a wide range of products which include mosaic hanging light. 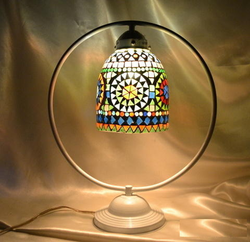 Prominent & Leading Manufacturer from Firozabad, we offer stylish wall lamp, designer wall lamp, designer wall lamps, fancy wall lamps and mosaic wall lamps. 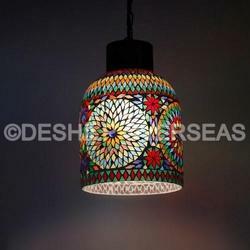 We are a leading Manufacturer of designer ceiling light, modern ceiling lights, ceiling light and mosaic ceiling light from Firozabad, India. 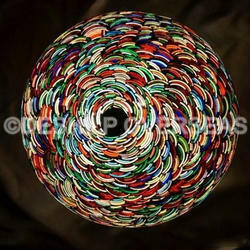 We are a leading Manufacturer of ball shaped table lamp, clear antique lamp, color table lamp, colourful table lamp and decorative ganesh lamp from Firozabad, India. 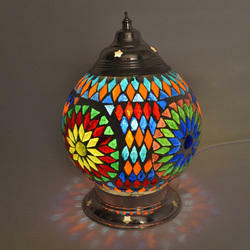 Providing you the best range of antique & decorative lamp, antique crystal table lamp, butterfly table lamp, colour mosaic table lamp and decorative table lamps with effective & timely delivery. 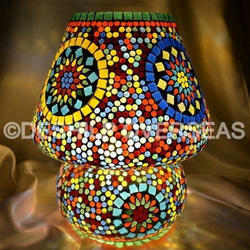 Providing you the best range of vintage table lamp, designer table lamp, table lamp, round table lamp and big mosaic table lamp with effective & timely delivery. 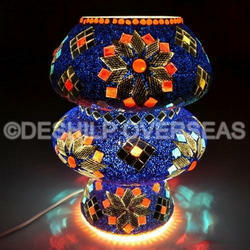 Prominent & Leading Manufacturer from Firozabad, we offer mosaic table lamp and mosaic blue table lamp. 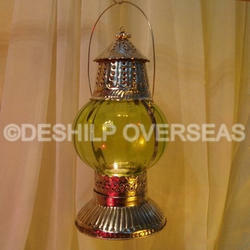 Leading Manufacturer of glass pedestal lamp, big pedestal lamp, opal pedestal lamp, frosted cut pedestal lamps and yellow opal pedestal lamp from Firozabad. 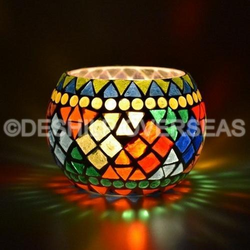 Providing you the best range of table lamp, antique table lamp, decorative table lamp and designer table lamp with effective & timely delivery. 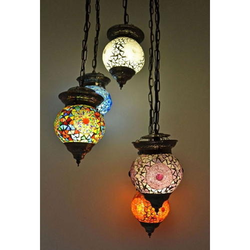 Providing you the best range of antique hanging lamp, clear hanging light, colorful hanging lamp, hanging lamp and more color hanging lamps with effective & timely delivery. 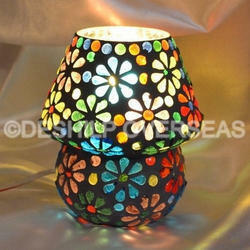 Prominent & Leading Manufacturer from Firozabad, we offer ceiling light and mosaic ceiling lamp. 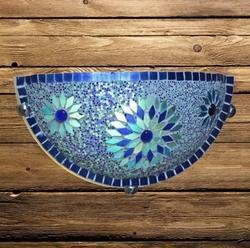 Leading Manufacturer of blue mosaic wall up-lighter, multi mosaic wall up-lighter, mosaic wall uplighter and orange mosaic wall uplighter from Firozabad. 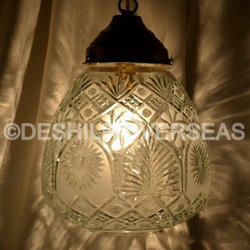 Our range of products include vintage oil lamp, antique oil lamp, glass oil lamp, oil lamp and blue oil lamp. 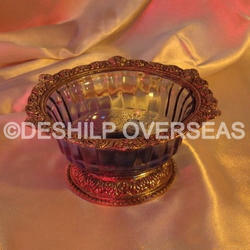 Leading Manufacturer of clear aroma burner, vintage aroma oil burner, antique silver aroma oil burner, purple silver aroma oil burner and blue silver aroma oil burner from Firozabad. 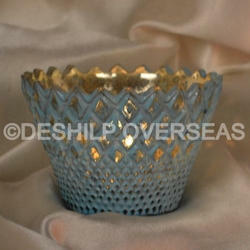 We are a leading Manufacturer of bowl shape color votive holders, colourful candle votive holder, decorative glass votive holder, silver antique candle holder and beautiful candle votive from Firozabad, India. 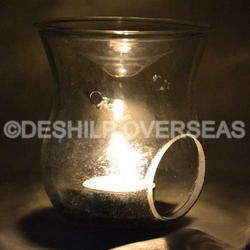 Offering you a complete choice of products which include glass mercury pillar candle holder, pillar candle holder, designer pillar candle holder, style pillar candle holder and glass pillar candle holder. 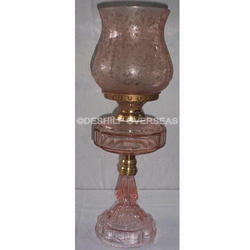 Prominent & Leading Manufacturer from Firozabad, we offer candle hurricane, crystal color hurricane, crystal cut hurricane lamps, crystal cutting hurricane and decorative hurricane lamps. 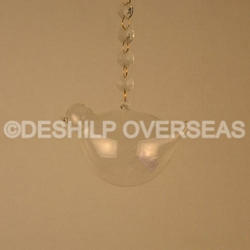 Providing you the best range of birds shape t -light hanging, hanging glass terrarium, t-light hanging, multi color t-light holder and hanging t-light hanging with effective & timely delivery. 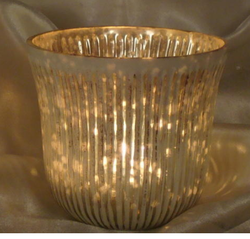 Manufacturer of a wide range of products which include decorative t- light candle holder, tapper cutting silver candle votive, clear glass t-light candle holder, candle votive and romantic t-light candle holder. 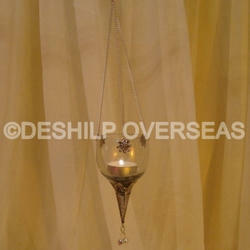 Prominent & Leading Manufacturer from Firozabad, we offer clear t-light hanging, color t- light hanging, color t-light hanging and colorful t light hanging. 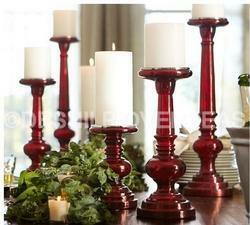 Glass Christmas Lanterns & Christmas Finials. 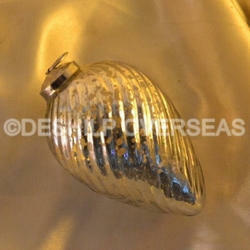 Our range of products include decorative christmas ornament, silver christmas ornaments, christmas ornaments, gourd shape christmas ornaments and yellow glass christmas ornaments. 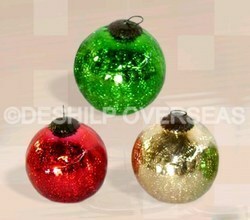 Providing you the best range of crackle christmas ornaments, opal christmas ornaments, silver ornaments, heart christmas ornaments and christmas ball with effective & timely delivery. 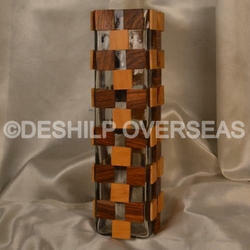 We are a leading Manufacturer of wood & glass vases, opal flower vases, mango shaped flower vases, glass flower vases and black flower vase from Firozabad, India. 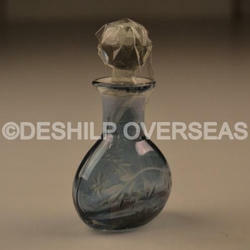 Our range of products include small perfume bottle, tall glass perfume bottle, tall mercury glass perfume bottle, perfume bottle and green color perfume bottle. 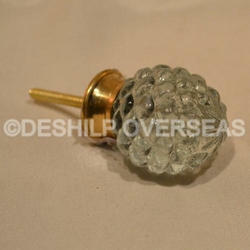 Prominent & Leading Manufacturer from Firozabad, we offer stylish glass knob, glass door handle, clear knob, vintage knob and antique knob. 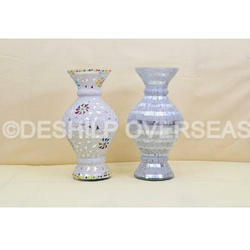 Manufacturer of a wide range of products which include flower vase, color flower vase, colorful flower vase and stylish flower vase. 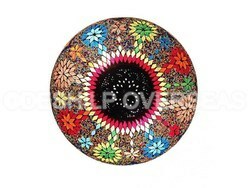 Offering you a complete choice of products which include glass color bowl, glass bowl with metal fitting, crackle blue glass bowls, cut pillar glass bowls and glass pillar bowls. 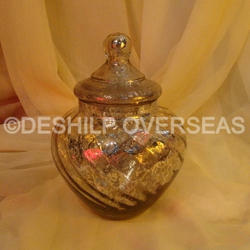 Leading Manufacturer of silver glass jar, glass silver jar, glass jar, clear designer jar and clear jar with lid from Firozabad. 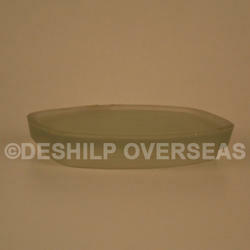 Pioneers in the industry, we offer cake cover, silver cake cover, clear round cake cover and cake stand from India. 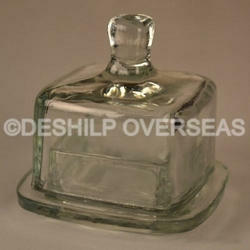 Offering you a complete choice of products which include soap dish, clear glass soap dish, glass soap dish, crackle bathroom accessories and glass bath set. 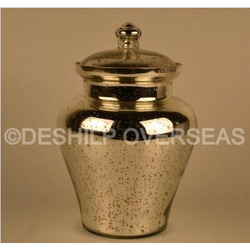 Our product range includes a wide range of long silver jar, silver eatching jar, silver etch candle votive holder, pillar candle votive and green silver candle votive. 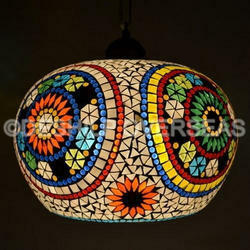 Providing you the best range of stylish mosaic hanging light, decorative long glass hanging lantern, mosaic glass hanging light, hanging glass mosaic light and decorative mosaic hanging lamp with effective & timely delivery. 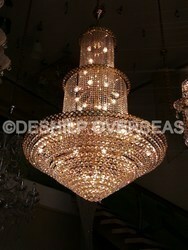 Our range of products include crystal cutting hanging chandelier, clear cut hanging chandelier, glass cutting hanging light, clear cutting hanging and crystal lamp. 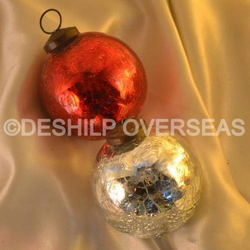 Manufacturer of a wide range of products which include silver crackle ornaments, hand painted christmas ornaments, glass fancy ornaments, artificial christmas ornaments and fancy christmas ornaments. 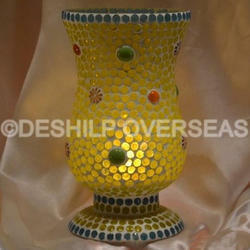 Pioneers in the industry, we offer desk mosaic table lamp from India.